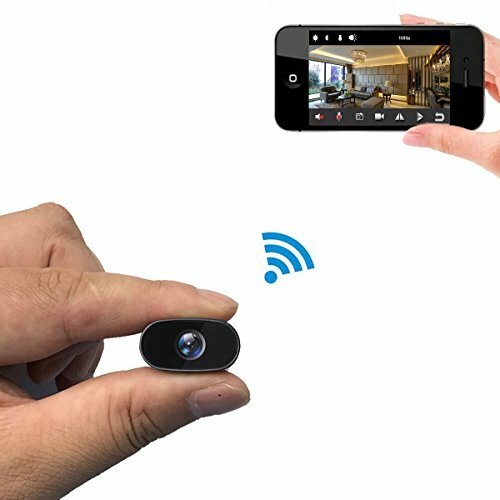 Wansview B1 camera is 100% Wire-Free battery camera, no any wires required! The Battery camera needs to connect to Base Station that we provide, you will have more stable and farther Wi-Fi connection. This wire-free WiFi camera gives you crystal live video. Use the fingers to zoom in&out screen on Wansview App, 4x digital zoom can see more details. Note: in order to get full HD picture please remove the film from lens of battery camera when using the camera. 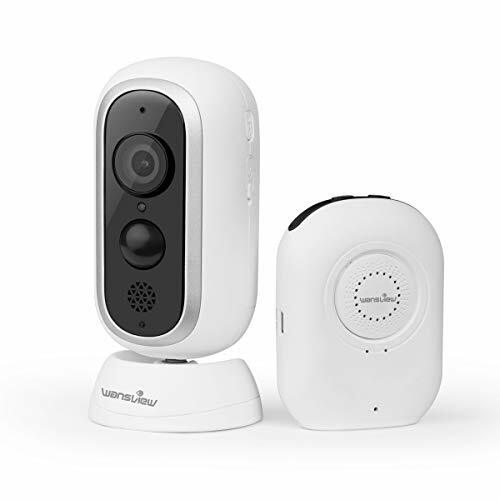 This home security camera has PIR sensor, it can send notification to phone and an alarm video to memory card when an alarm detected. Share the videos to police if someone is trying to intrude your house, this security camera will be your eyes when you are not at home. You will never be in dark, the IR Leds only turn on while viewing live video, super energy-saving. 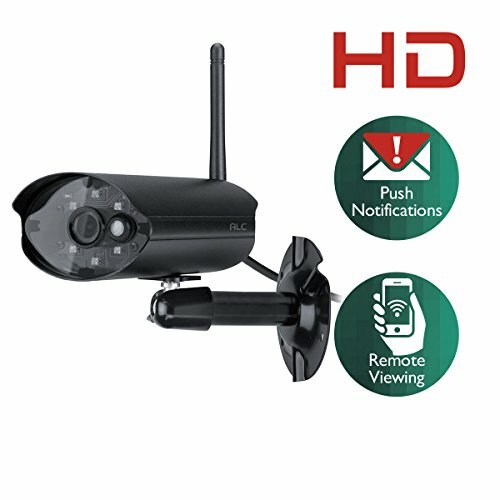 The wireless security camera can be installed inside or outside, sunshine or rainstorm weather will not be an issue for this home security camera. Please remember to use waterproof cover if you place the camera outside. No any monthly fee, No subscription. No need to connect any Cloud storage servers. All alarm videos will be recorded to memory card(Not Included), check it directly via Wansview App no matter what you are where as long as the wireless camera is online. Built-in Microphone and Speaker, can talk to your family or guest when you are outside via Wansview App, enjoy the family day even if you are outside. For saving the battery life, we don’t recommend to view the live video often. 100% Wire-Free camera, no any wires required! 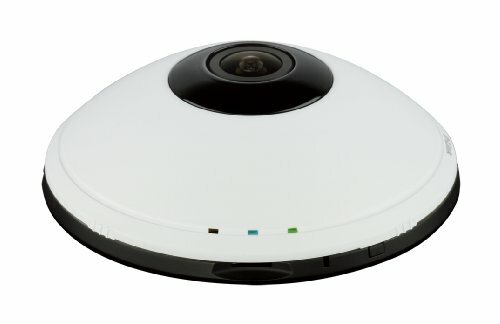 Wireless camera comes paired with base station, the Base Station can work with 2.4Ghz WiFi ONLY, 5GHz WiFi is not supported! One Base Station can manage 4 home security cameras, easy to control with IOS&Android Wansview App. Friendly reminder: The Base Station needs to be connected the power supply all the time. 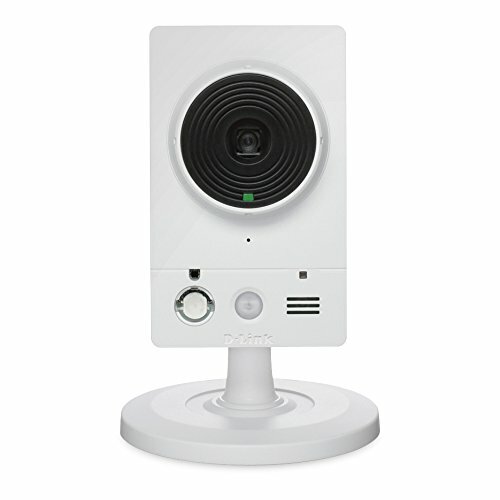 Built-in PIR motion Sensor, the wireless camera will send an alert to your smart phone and record a short video to SD card when an alarm is detected. The Base station supports Max 64GB memory card(not included), the videos saved on memory card can be playback via free Wansview App. No monthly subscription fees and No hidden storage server needs to connect. 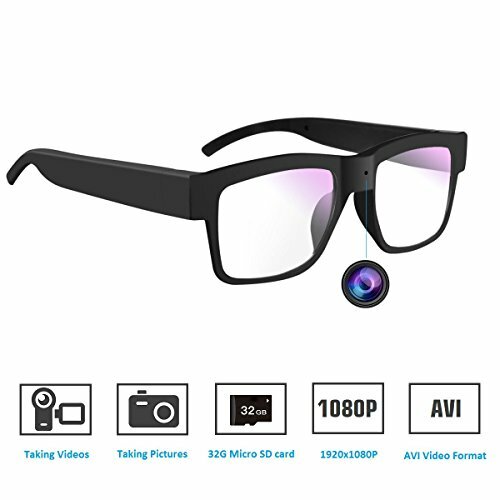 Amazing 1080P HD live video for day and night, night vision rang up to 25feet in low light or pitch dark; Built-in speaker and Microphone, using free Wansview App can remotely monitor to talk and listen to the home security camera as long as the WiFi camera has been connected the internet. 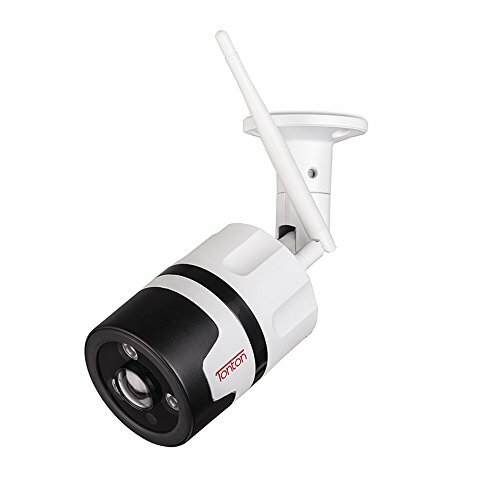 Easy installation, Waterproof IP65 for INDOOR and OUTDOOR, total Wire-Free, you can place your wansview wireless battery camera anywhere around your home inside and outside. One year warranty is promised, if you have any problem with the battery camera, please call at +1 3236863288 or send email to support@wansview.com, we always stand behind our product!